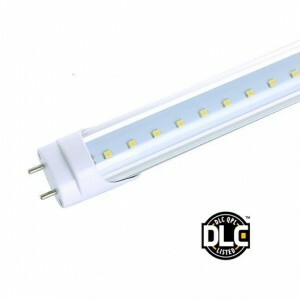 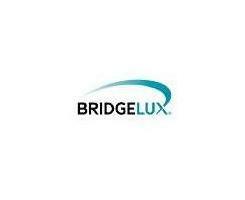 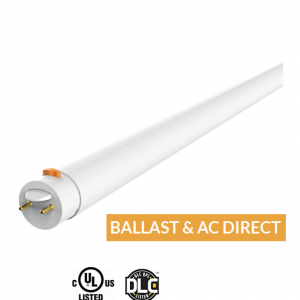 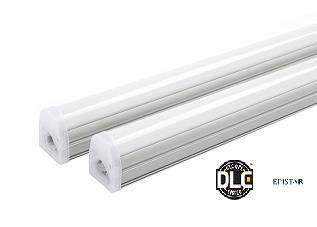 The 40W Multi-Purpose LED Area Light is cULus certified and is a DLC listed product. 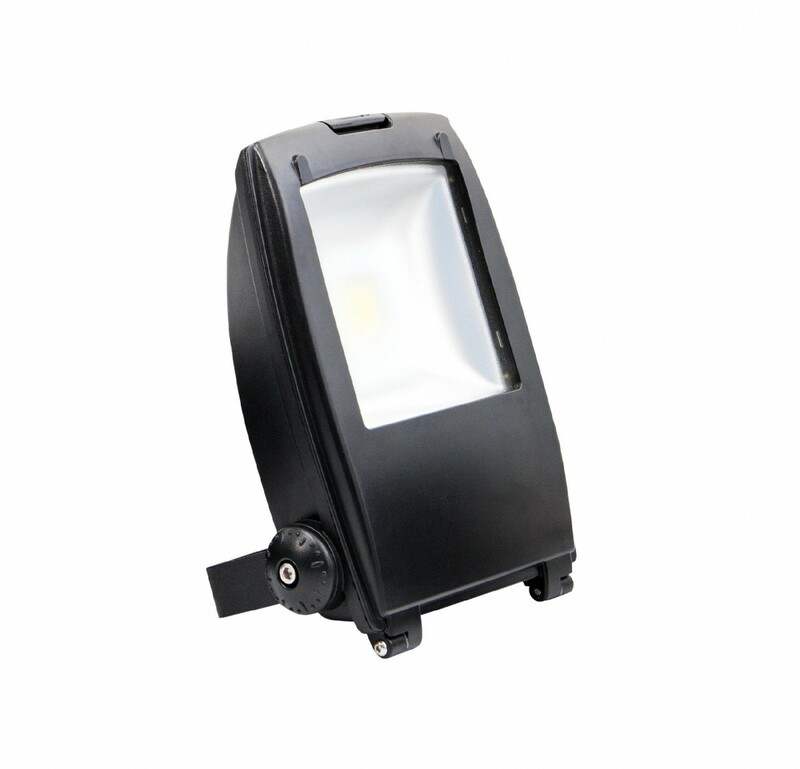 It consumes a mere 40W, it illuminates outdoor area with Bridgelux Chips and produces a uniform low glare lighting solution. 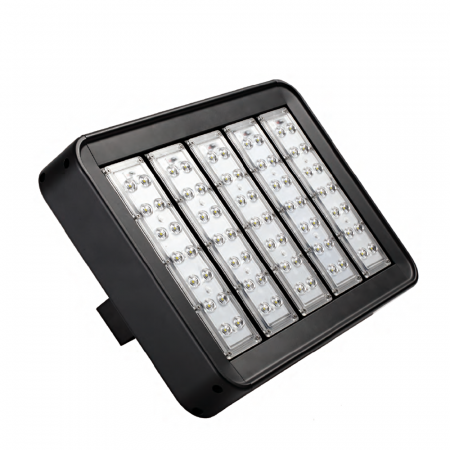 It is easy to install, safe and reliable, IP66 rated and usually for outdoor use. 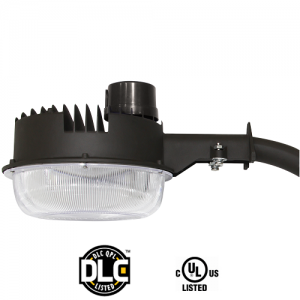 This area light is perfect for athletic facilities, buildings where security and spotlighting is a necessity, residential areas, churches, courtyards, display windows, advertisement billboards, parking lots, building facades and can also be utilized as a wallpack. 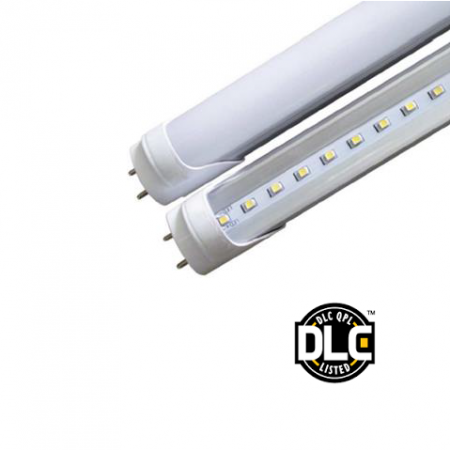 The 40W Multi-Purpose LED Area Light reduces your energy consumption by up to 70% compared with conventional lighting, thereby helping to reduce CO2 emissions. 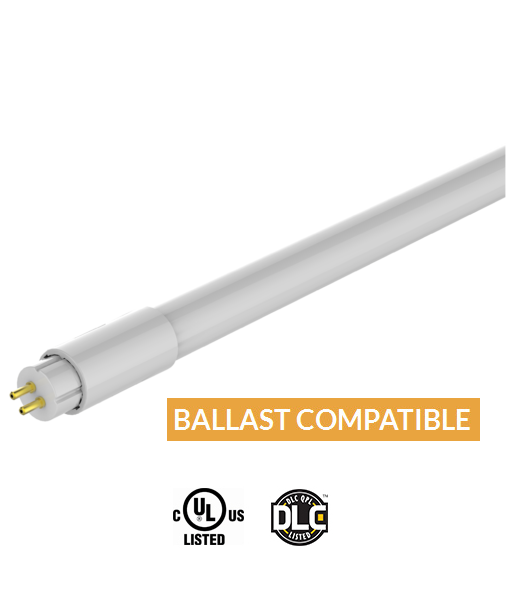 The most valuable benefits of this product is its Durability and electrical efficiency. 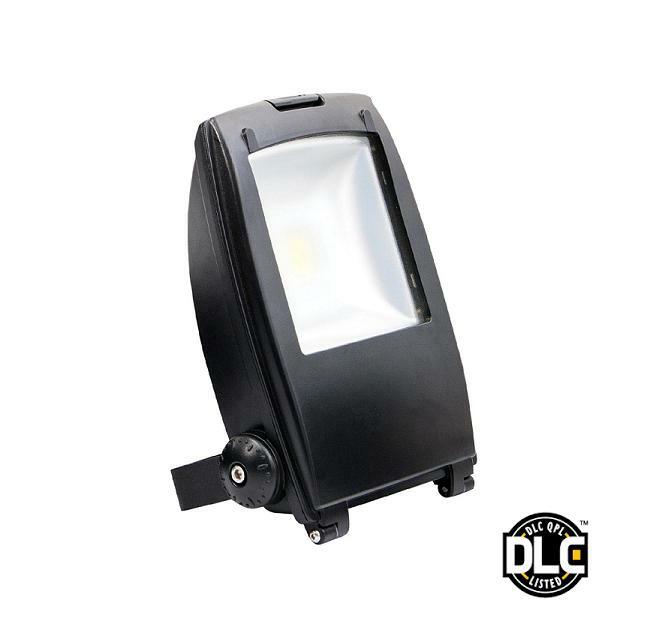 When compared to HID and Sodium lamps the LED Multi-Purpose is your best solution. 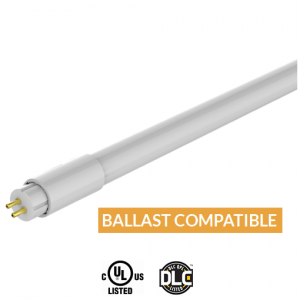 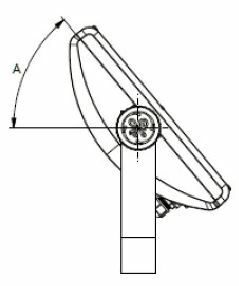 One to one replacement of HID Lamp and Sodium Lamp is possible without compromising on light quality; Spacing or mounting height, one step switch for installation.